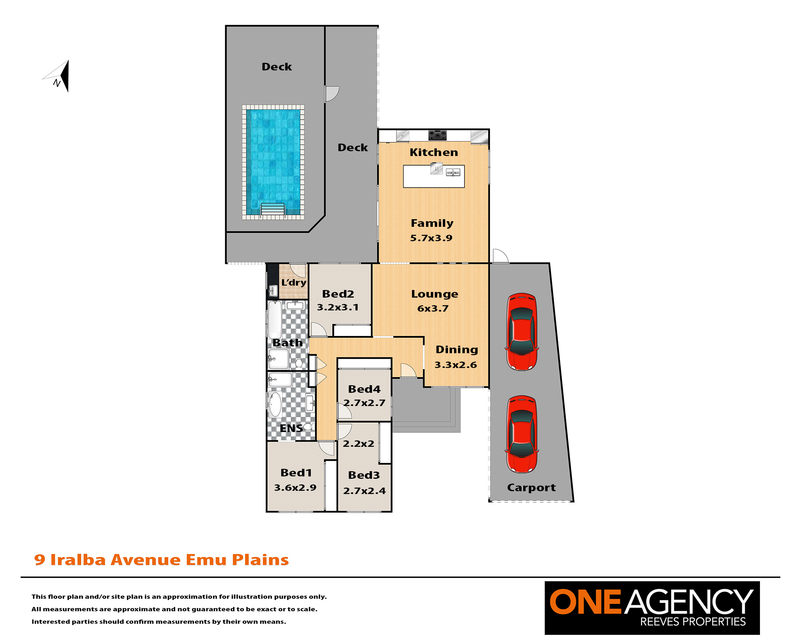 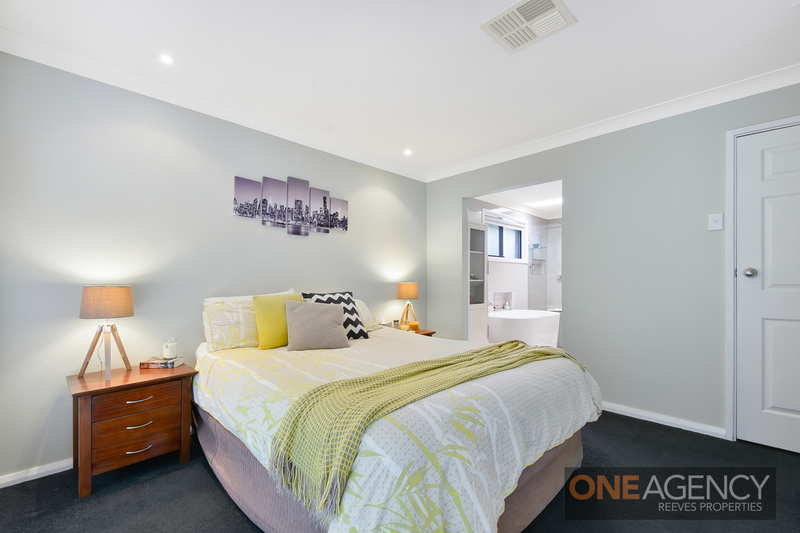 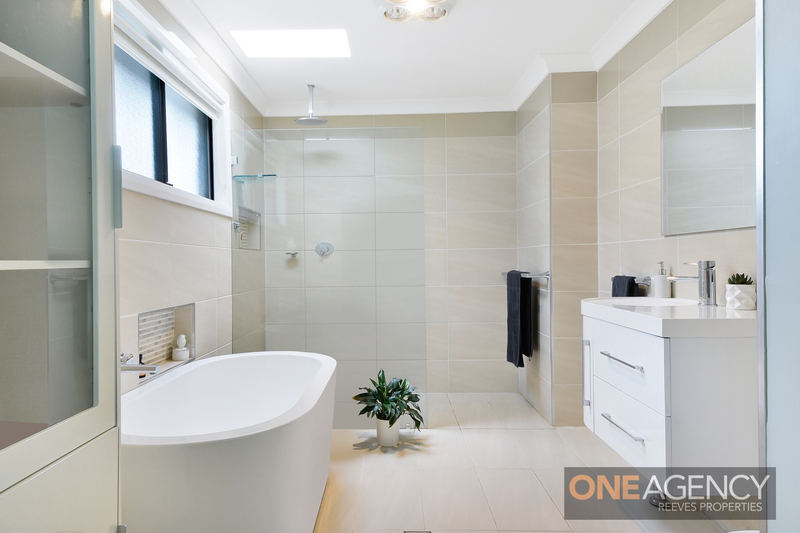 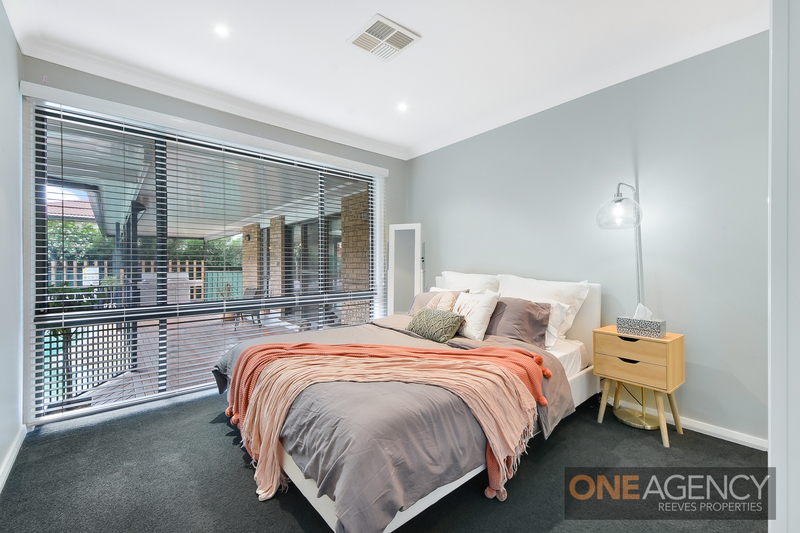 Spacious in its layout, this family home offers 4 generous rooms, two stunning bathrooms, one of which is an eye catching open door ensuite off the master bedroom. 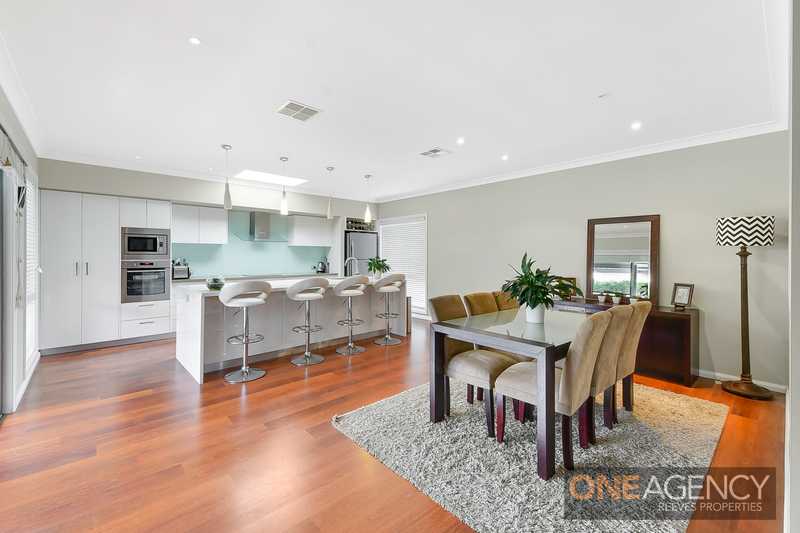 There is a wonderful open plan dining, living and kitchen space all connected to the backyard and entertainer’s paradise! 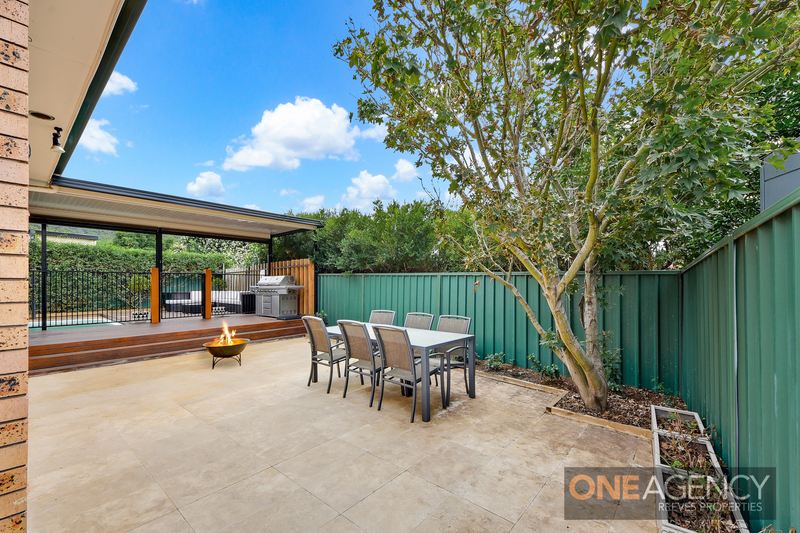 Flooded with natural light and enjoying custom features throughout including high ceilings, ducted air con, modern bathrooms, plenty of storage, the best Westinghouse appliances including a dishwasher, ample cupboard space and large island bench that comfortably seats 4 in the kitchen which also overlooks the exquisite backyard, deck area and pool. 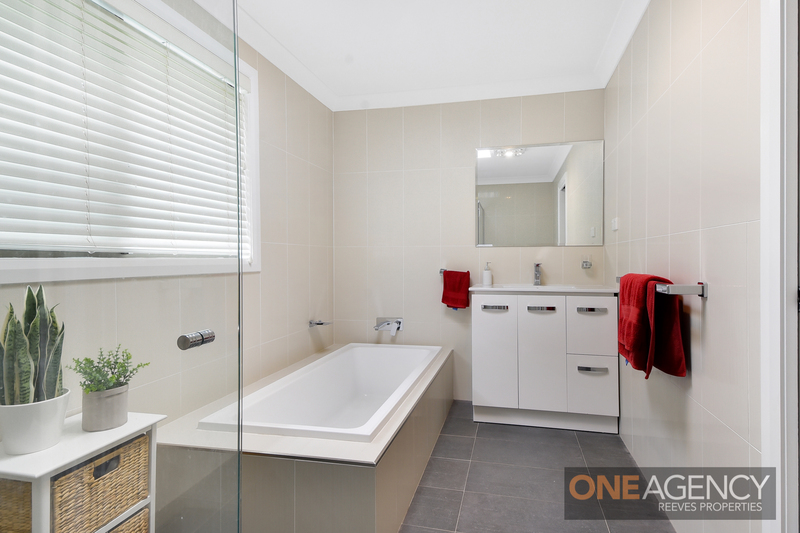 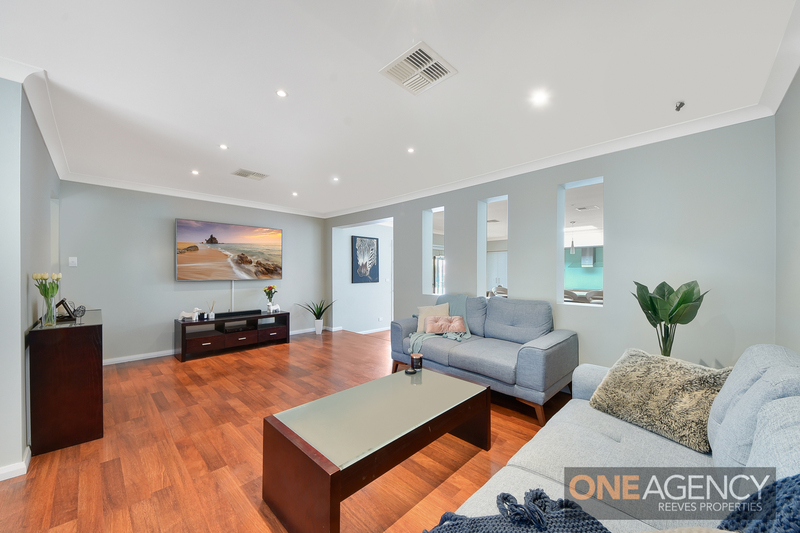 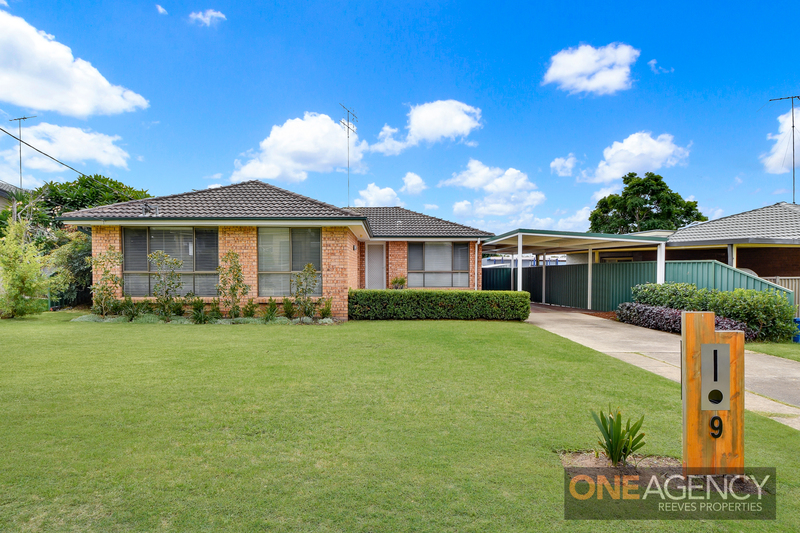 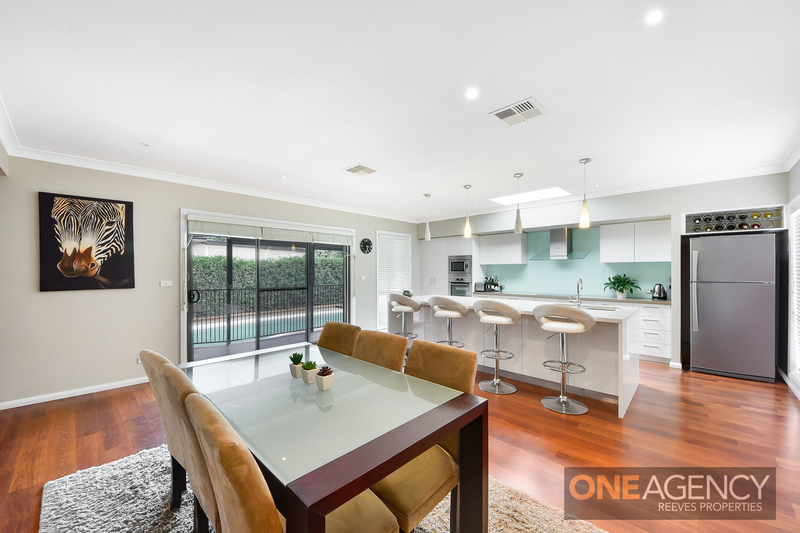 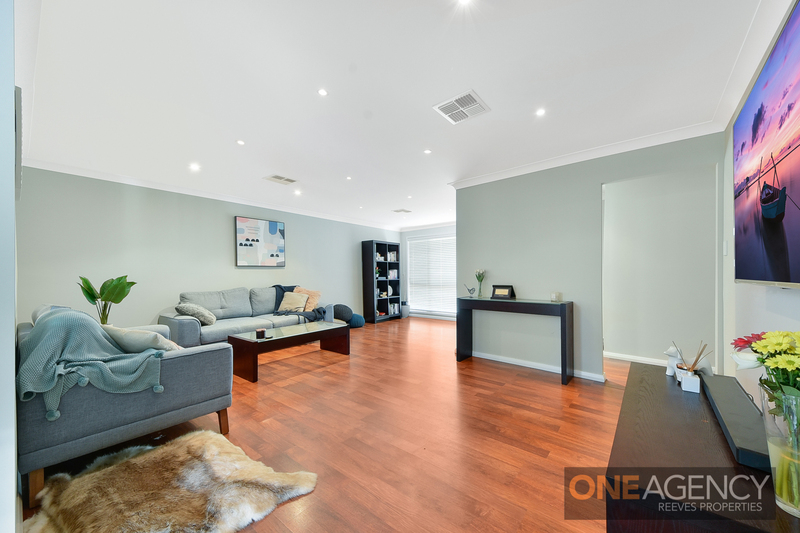 Enjoying a modern feel throughout, this home’s location puts you a stone’s throw away from Penrith's CBD, Lennox shopping Centre, parks, bus stop and other amenities of Penrith. 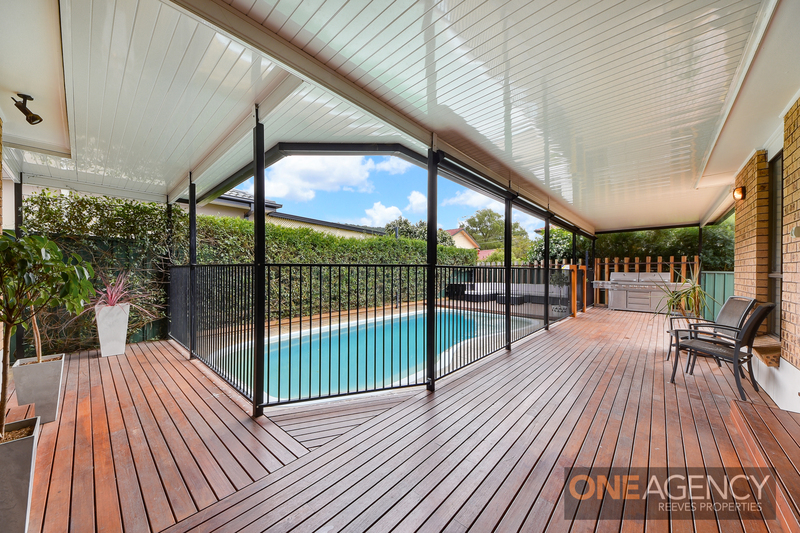 > Decked backyard with both undercover and open areas including a pool!